Seeing the Philippines has been my life-long dream for me, taking a plane, boat, jeepneys and even habal-habal (Visayan' motorcycle ride), everything just excites me. 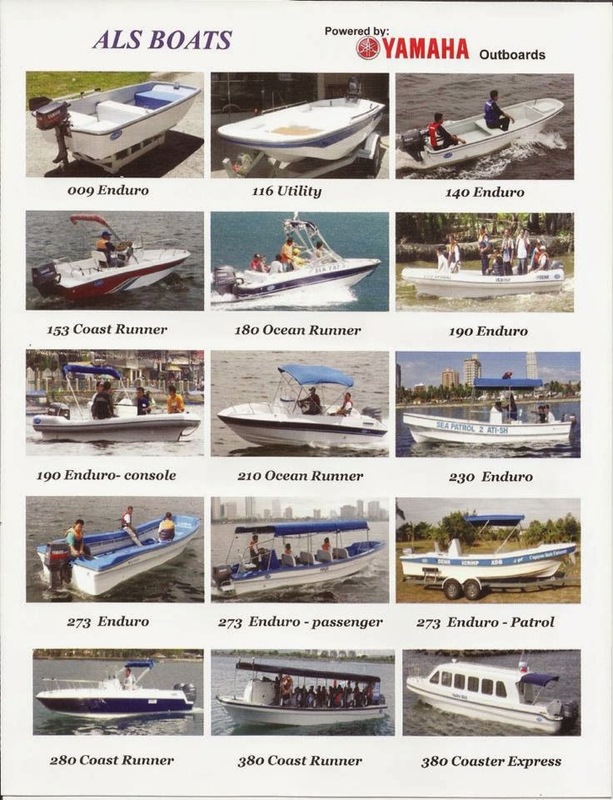 But if you have been with me in one of my travels, you know how I love riding boats. It gives me this freedom feel while enjoying the endless horizon and the bright sun that shines upon us. 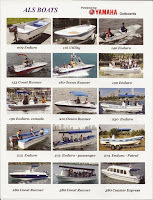 But since I'm spending most of my time here in Manila, the only choice that I have is to take one of the yacht cruise offered in Manila Bay. It may not be that alluring as the one in the provinces but with a little twist as adding some more party music, I'm glad that Legworks Events was able to create something worth enjoying and worth trying. 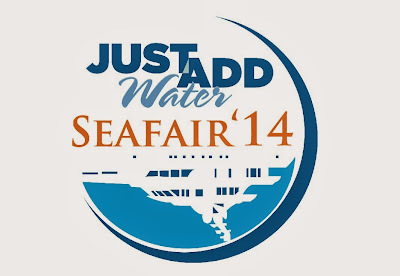 This and more are expected to entertain people in the upcoming Just Add Water: SeaFair 2014. Kicking off the said celebration with such an inspiring and relaxing activity for bloggers, a Bloggers' Yacht Party held aboard on one of the Realship yachts last November 23. Attended by a good number of bloggers from different part of the metropolis with interests ranging from fashion, food, lifestyle, travel and more, everyone had a great time experiencing one of the must-do activity when in Manila. Just Add Water: SeaFair 2014 will hold simultaneous events and water-related activities, which will allow participants and guests to feel and experience the awe of a marine lifestyle. 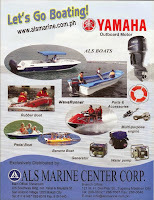 There will be a stacked line up of fun and exciting activities are in place such as Yacht Cruises along the waters of Manila Bay. There will be a regatta competition which will bring some of the country’s finest Regatta competitors, a cocktail Yacht Party to finish the night off, a Dragon Boat demo from which guests will have the chance to see the basics of Dragon Boating, a fastest growing sport from which the country is feared internationally after its recent slew of commendations garnered abroad. If you think that Just Add Water: SeaFair 2014 is just all about water, one can also enjoy the beauty from up above through a Helicopter City Tour. And for those who love fashion, the much-hyped Fashion Show along with nautical apparels and a launching of a very promising accessory line will also be a part of this festivity. 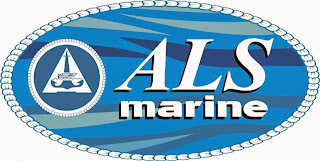 SeaFair 2014 will also display booths of the coolest water sport gear and accessories, the freshest nautical apparel, marine equipment and peripherals on this 4-day expo. And lastly, a gastronomic delights will also be part of this spectacle that will add more delight to spectators. 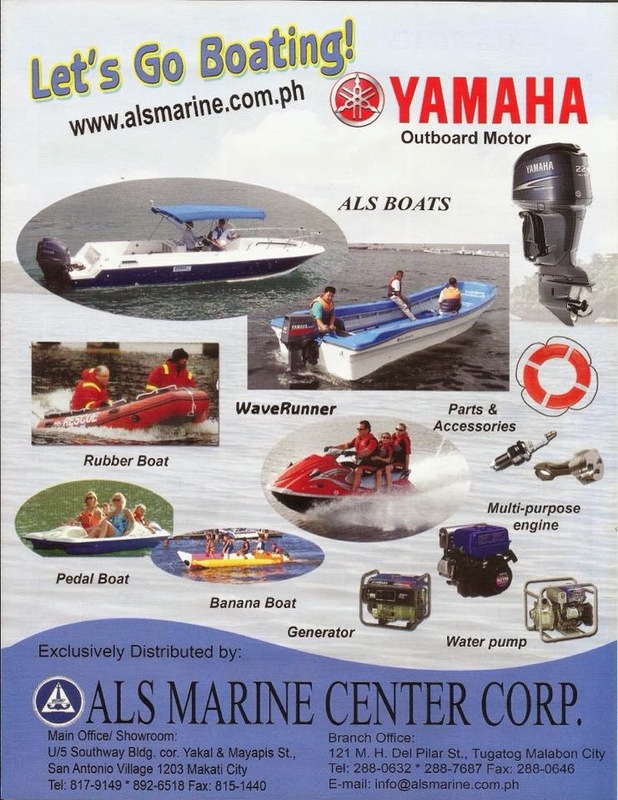 The SeaFair 2014 will be held on February 20-23, 2014 at the CCP Complex Bay Terminal Parking, a part of an 88-hectare property of reclaimed land along Roxas Boulevard fronting Manila Bay. 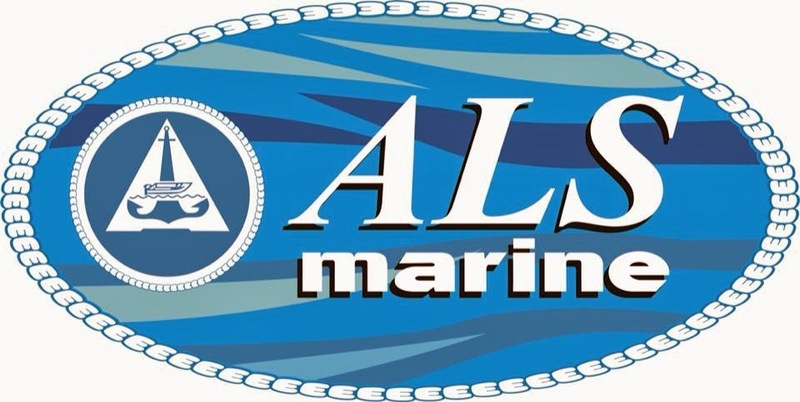 A special docking station is available at the venue to display the participants and guests’ boats and yachts that will all be available for sea trial. 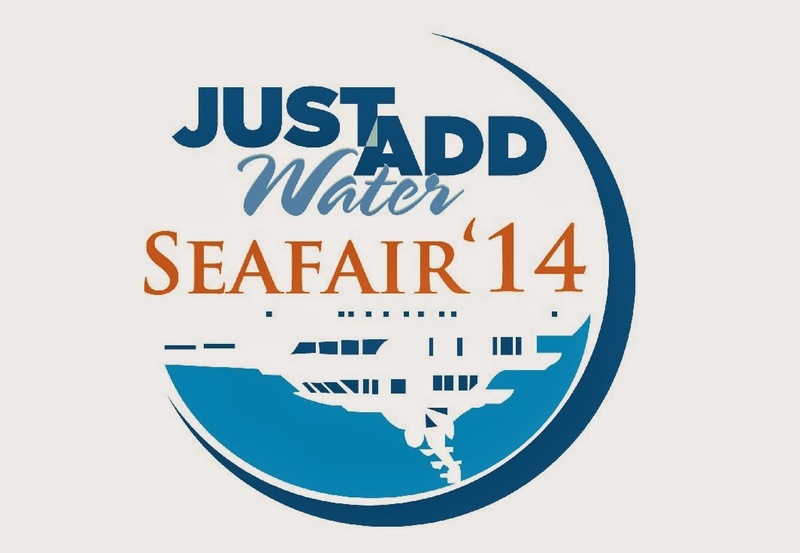 Get to know more information about SeaFair 2014 by contacting Gen Fernandez and Haidee Ricardo at (02) 515-9903 and (0917) 9500948. Or you can also get update on Legworks Consultatncy Facebook Page - https://www.facebook.com/legworks.consultancy. Thank you and good luck, SeaFair 2014!